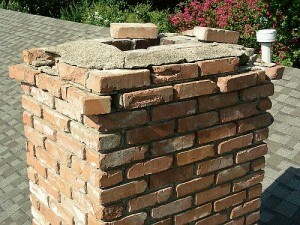 If you have cracked or deteriorated brick or mortar in your fireplace, you may need Excel Chimney’s fireplace masonry repair services. Some small projects can be done DIY, but cracks or deteriorating mortar are safety hazards and should be done professionally. We are fireplace masonry repair experts, and can inspect your fireplace and chimney for problems related to cracks or deterioration, lightning damage, water leaks, or smoking problems. For fireplace repairs, you have found the solution—Excel Chimney’s experienced experts restore both beauty and function to masonry fireplaces across Seattle. 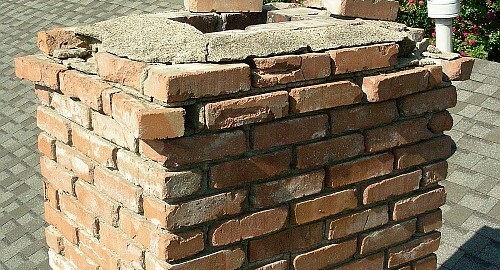 In addition to the technical elements of correct mortar chemistry, The most critical element of fireplace masonry repair is matching the mortar, so the repair is not visible. This takes years of experience.